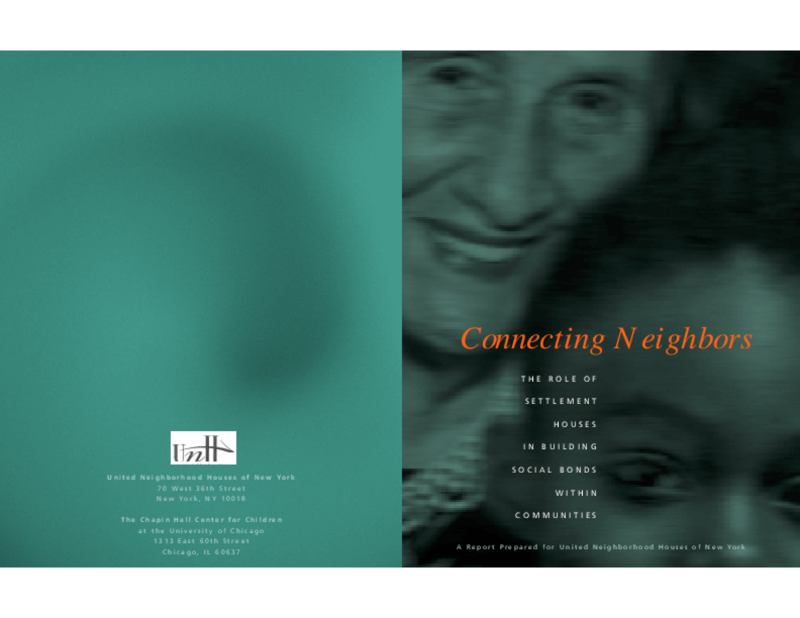 Provides lessons learned from the model of service delivery provided by community settlement houses. Examines how the atmosphere, programs, and activities at settlement houses create, foster, and support relationships among participants. Initiative 1098: Do State Income Taxes Affect Where the Wealthy Live? Copyright 2001 Annie E. Casey Foundation.